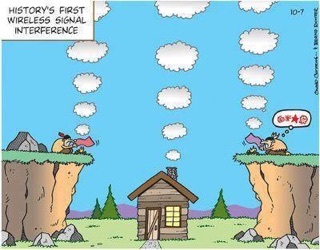 This has nothing to do with Ham Radio but it was way too good to pass up. Check out this link and find out about Sam The Bellhop. Hopefully it will brighten up your day.